Calling all powder-hounds, shredder's and skier's! Join us for this one-of-a-kind experience incorporating an adventure sport and giving back at the same time. The word on the street is we'll have a professional athlete with us too! Do you ski or snowboard? If yes, this is your trip. 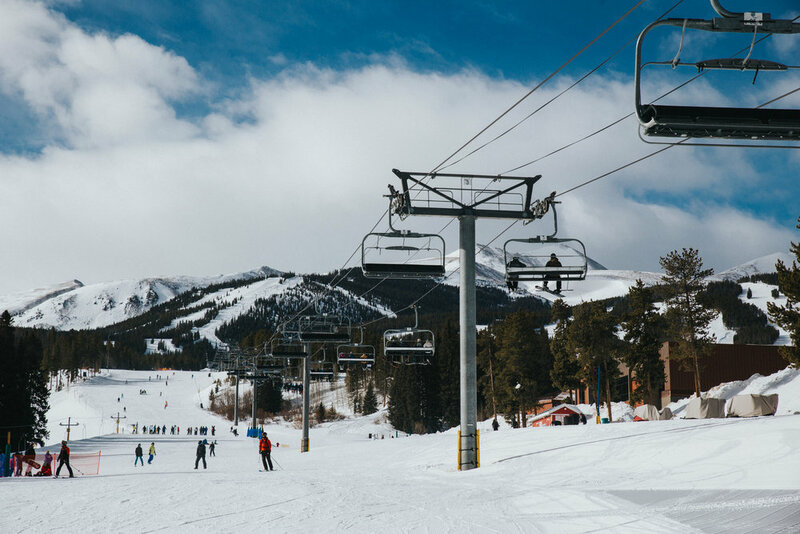 Join us for a 4 day adventure in picturesque Breckenridge, Colorado. We'll be skiing, boarding and doing GOOD with the Breckenridge Outdoor Education Center. This is great way to get on the mountain, meet amazing people and give back in the process. TRIP COST: $399 DEPOSIT REQUIRED OR FULL PAYMENT IF TRIP DEPARTS WITHIN 60 DAYS. $850 due 60 days before trip. We will be working with the Breckenridge Outdoor Education Center (BOEC). The BOEC provides people with disabilities and/or special needs the opportunity to experience a variety of snow sports. Participants will do one evening of training (watch a short video) and one day on the mountain assisting a full-time BOEC instructor. This will leave Friday and Saturday for free-ride days. Air: Arrive/Depart Denver (DEN) Airport. A shuttle will be arranged for you to our accommodations in Breckenridge. Please plan on arriving before 2pm to Denver. Schedule your departure on Sunday, February 24th for anytime after 12pm. You love to ski and/or snowboard . You can ride (at minimum) a blue square. You’re fun, patient, down to do some good and enjoy some apres ski.